Relationships are a work in progress. And just like any journey in life, it’s got its ups and downs. We’ve said it once and we’ll continue to say it, relationships are a work in progress. And just like any journey in life, it’s got its ups and downs. This becomes even more obvious when you’ve been in a long-term relationship and all the excitement from the initial encounter winds down slightly. It might seem like you’ve hit a plateau in your relationship and you might even wonder if there’s an underlying problem. According to experts, the lack of excitement isn’t always something you should worry about. After all, it’s only natural. However, this all depends on how much you’re willing to work with your partner to keep things running smoothly in your relationship. So if you’re still doubting your relationship, here’s a general list of signs that your relationship is much stronger than you think it is. If you and your partner always try to stop fights before they occur or can compromise before a fight becomes serious, this is a sign that your relationship is much stronger than you think. Couples who are able to put their egos aside to save their relationship are strong and are clearer about what truly matters. And even when you do argue, you make sure it's a fair fight. Whether it's a promotion, a pay raise or just celebrating a win in life, if you're always happy for your partner whenever good news come their way, that's a sign of a good relationship. Oftentimes, it's easy to feel jealous and insecure when someone else seems to be having a great day but you don't feel this way with your partner, it means you genuinely feel love and happiness for them. Just remember to respond to their good news in a way that encourages them, not bring them down. For example, if your partner recently got promoted, say, "That's great, honey! I knew you could do it!" instead of, "That's great, but does that mean you'll work even longer hours?" If there's one thing we like to believe when it comes to relationships, it's this: Everyone needs to be functional outside of their relationship. Whether it's with friends or family, a relationship shouldn't feel like a requirement. You should be able to hang out with your friends and your family with ease. So, if you can't be away from your partner at all or if you're constantly wondering if your partner is out there cheating on you, it's clear that the relationship isn't in a good place. 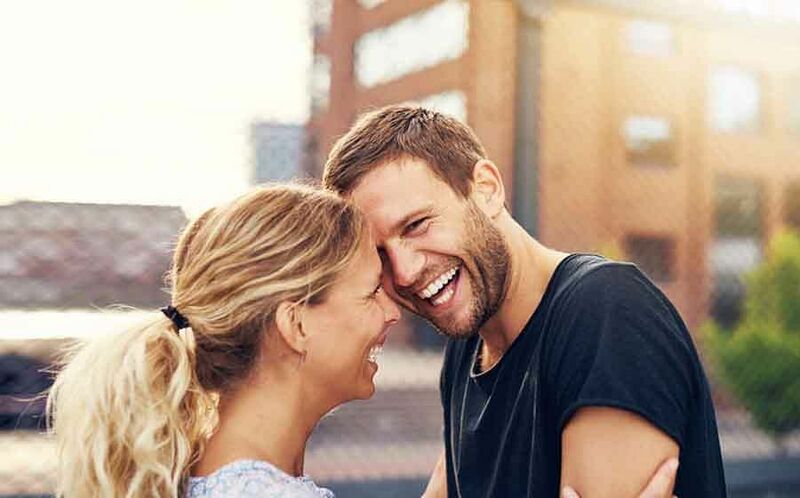 Having inside jokes or nicknames with each other not only strengthens the bond you have with your partner, it makes your relationship just a little more special. Plus, knowing that your partner has the same sense of humour you do means that there's always going to be someone to laugh at your jokes - whether they're appreciated by others or not. We're not talking about seeing a photo of your partner and being reminded of them. We're talking about places, objects, and just random moments where you think of your partner becasue somethings triggers you to. When that happens, make it a point to text your other half and tell them about it. We guarantee, they'd feel touched. 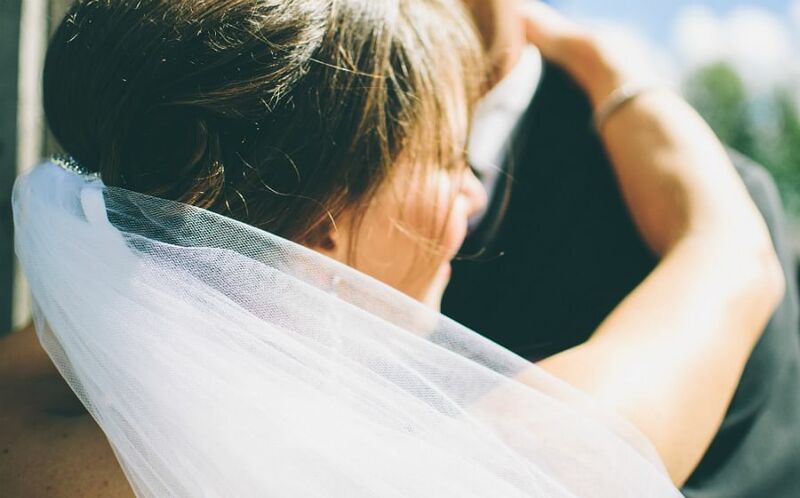 Here are 10 other small things you can do to improve your marriage. A lot of how a good relationship functions is dependent on your ability to solve conflicts and handle the situation without jeopardising the quality of the relationship. When you're angry, it's easy (and tempting) to say things that could potentially hurt someone. It's easy to bring your partner down, especially since you know all their weaknesses, too. But, if you stop yourself from doing so, it's clear that the relationship matters more to you than you think.